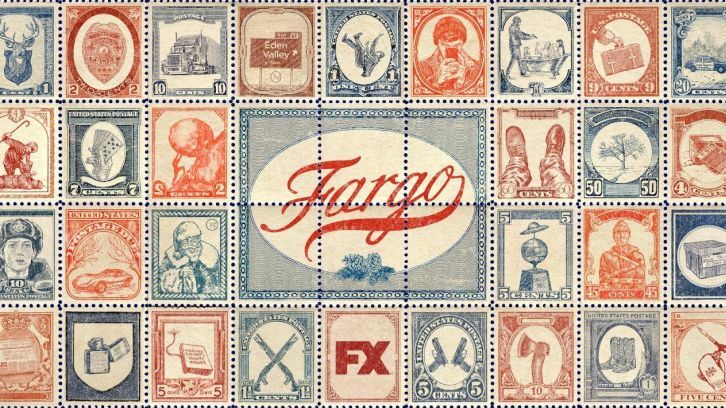 Fargo won’t start shooting until the fall of 2019. While its technically possible FX could try to jam the new episodes out in December at earliest, it’s a rather safe bet that the acclaimed crime drama won’t air until the next year (most likely in April, which is when FX debuted two previous seasons of the show). Within the Fargo universe, there is a book: The History of True Crime in the Mid West, containing tales of crimes both major and minor, across a wide breadth of American history. When the book opens its pages once again, the next chapter will fall firmly into the past. "I now have an idea that's less in the corner of my eye and more in front of me," says Hawley. "I don't have a lot of time right now to focus on it. What I can say is that it will be another period piece." For the fourth season, Hawley plans on once again digging deeper into the Midwest region's history. "More and more as I think about telling stories in this vein and what the original film is about, these are really American stories and stories about the American landscape, and the things that people do for money," he says. "I feel like I have a very interesting and exciting direction to go in. I'm trying to find the time to get it down on paper."